It's absolutely imperative that you wear an SPF on your face every day. Here is what we think are the five best SPF moisturisers for dry skin. With the arrival of summer, sun damage is sure to follow. SPF has so many benefits for your skin. Aside from the obvious - that it protects your skin from harmful UVA and UVB rays from the sun - it has anti-ageing benefits too. The best SPF moisturisers for dry skin will help prevent pigmentation, age spots, broken capillaries and of course sunburn which can cause irreparable damage to your skin. Even if your makeup has a built in SPF, we recommend you wear one underneath as well. You need an SPF 30 or higher to fully protect your skin. 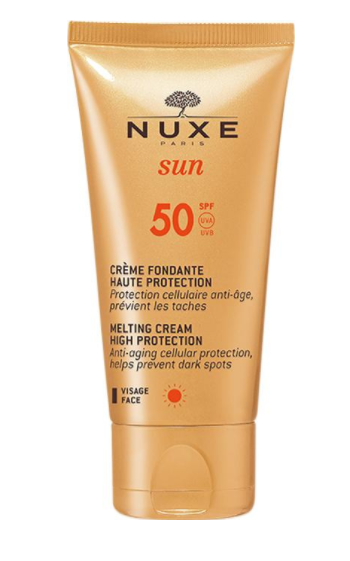 Using a good SPF that also has hydrating ingredients in it will keep your skin looking youthful. Ingredients like hyaluronic acid and vitamins A, C and E will hydrate your skin keeping it plump and minimising fine lines. In the meanwhile, your SPF is keeping your skin tone even and bright. This is a gorgeously hydrating triple-action moisturiser. 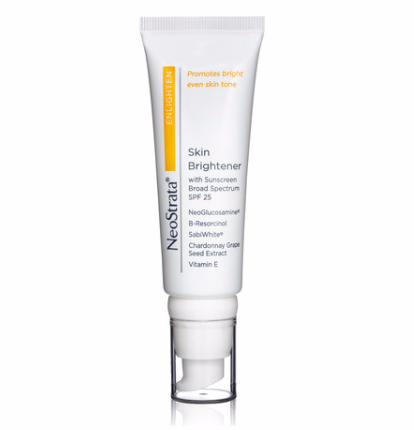 The brightening agent is particularly good for anyone prone to pigmentation and age spots. It will protect your skin from further discoloration and damage. With mostly natural ingredients such as neroli oil, this moisturiser is thoroughly comforting on your skin. It also smells divine. 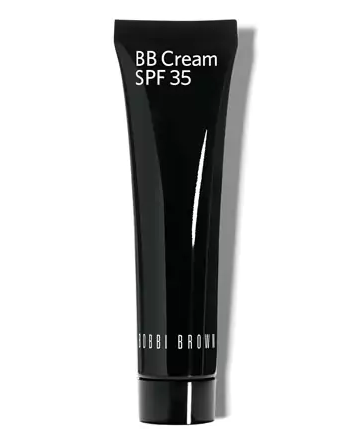 This is great for hydrating and preventing pigmentation. It has a really high zinc content which is a natural sun protector. This is a great holiday option for anyone with dry skin. I had to include it even though it is technically a makeup as well as a moisturiser. As a dry skin sufferer myself I found this product amazing for hydration, protection and coverage all in one. It contains sodium hyaluronate and emollients to boost hydration and make your skin more luminous and even. 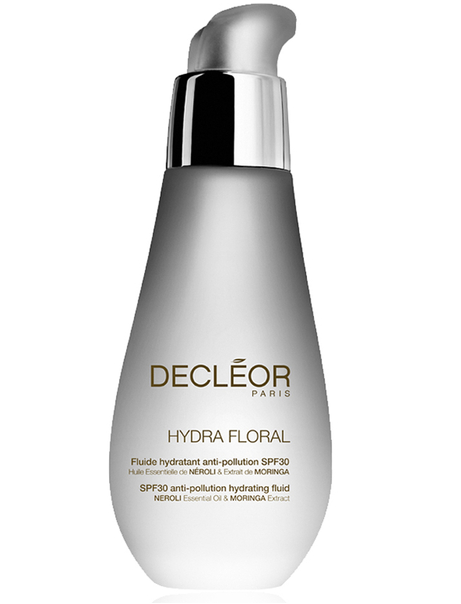 This moisturiser is formulated with sun and water flowers to hydrate and nourish your skin. It protects cells from ageing and is ideal for fair skins and sensitive areas. It will help limit the appearance of dark spots. Do you consciously wear SPF all year round to protect your skin?